All the apps in Apple Watch auto sync data with your iPhone for Messages, Chat apps, Mail, Contacts, Calendar or more. In this some people are not getting up-to-date data across apple watch quickly from iPhone. Last time I faced I am unable to get my recent contacts list on Apple watch contact app. Apple is recommending Reset sync data in apple watch to reset the sync data only on apple watch. So make you fix instantly without erase all the data. For some users, Reset Sync data apple watch won’t work. Reset Sync data apple watch Won’t work After update WatchOS so Mind it, we can not downgrade WatchOS version to the previous OS. So we should follow the below guide. Fixes for Reset Sync Dara apple watch Won’t work or Doesn’t Effect. Press and hold side button and Digital Crown at once. Until you see black screen on apple watch. Now press and hold side button only to wake up or turn on apple watch. 1: Open Watch app on iPhone. 2: Go to My Watch tab section on Watch app. 3: Next, Go to General > Scroll down to Reset option > Erase Apple Watch Content or Settings. 4: Verify again and Go to Clean apple watch like new. 1: Open Apple Watch Home screen, Find the Settings app on apple watch with gear icon. 2: Next, Tap on General option > last option is Reset on apple watch. 3: Erase All Content and Settings > Enter watch passcode. 4: Successfully reset apple watch and repair your watch like new. 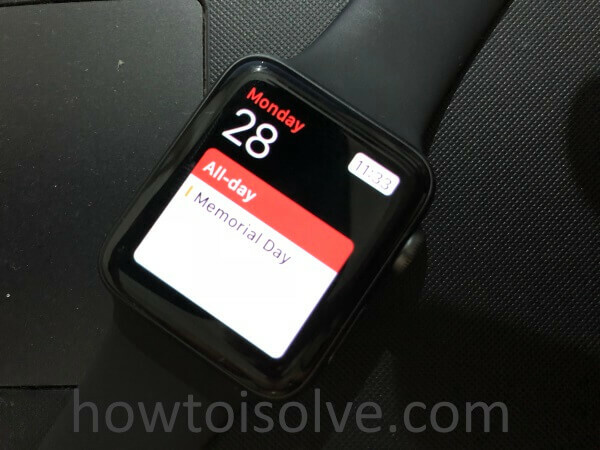 Erase all apple watch content and settings from apple watch. (Go to Settings app on watch > General > Reset > Reset all content and settings). Or using Watch app on iPhone (Open watch app > My Watch > General > reset > Erase all content and settings > Enter passcode > Confirm the dialog). 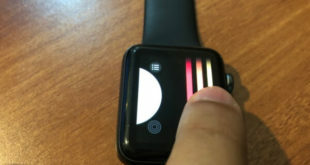 When you repair or connect apple watch on your wrist to iPhone watch app. Setup on watch app ask for restore from backup taken by your iPhone automatically. Hope you get fixed apple watch problems from root. Still any issue with Reset Sync data apple watch Won’t work, then contact apple watch support desk.